Are you passionate about the service you're offering? Our passion is apps, and applying technology in a cost effective way to improve your business is what we do. For really simple apps we can get over the line for as little as $2,000. A typically large and complex business app could easily require something like six months of development time. 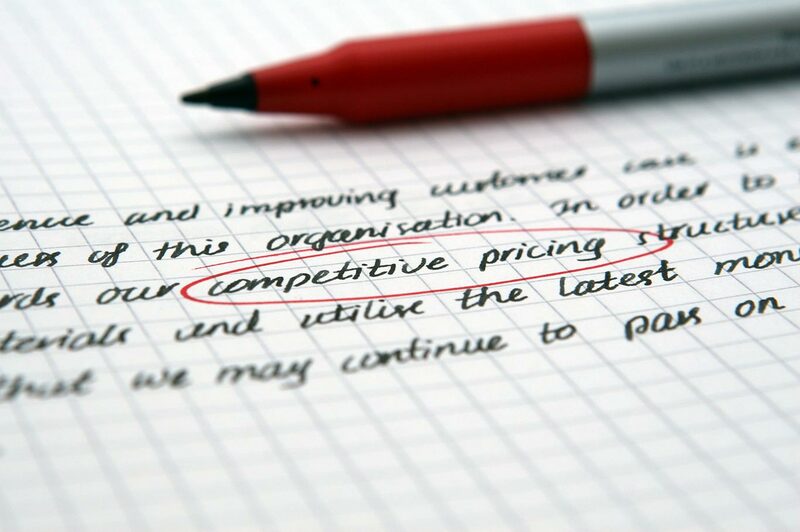 We can provide a fix price quote after we've analysed your requirements. We follow a strict end-user oriented, iterative approach. After the initial setup and prototype phases we typically deliver a new version every week and go through the changes with stakeholders. The app will be updated on the stores and made available to end users. The big advantage for you: You get a fixed price, but your product develops over time. For our services related to mobile strategy, working on-site with existing IT staff, or perhaps where the app requirements are lacking maturity, we're also able to offer our services at hourly rates. Please talk to us for a competitive rate with great flexibility and no minimum contract lengths imposed from our side. In case you weren't aware, there are some overheads to consider when publishing the very first app under your business name. For larger projects these are merely a minor inconvenience, but for smaller apps, or apps needing to be published very quickly, the overheads can form a surprisingly high proportion of overall time and effort. Having been through these tasks ourselves, often on multiple occasions, we can offer assistance with all of these tasks. Coming up with an appropriate name for the app (for Apple the name must be unique within the store). An accurate and enticing description of the app. Multiple screenshots showing the user what to expect (this can be a very time-consuming task, particularly when preparing for multiple platforms and device sizes). Deciding on keywords - to help users find your app if they don't know the exact name.